No complaints at all, great storage! It was very awesome to move into a very clean storage. I definitely would. tell people about this storage.The office. attendant was very very nice.She was very knowledgeable about company rules and policy. Carl we apologize for the difficulty. The gate was hit and damaged, this is the only reason it was left open. It is being repaired as soon as possible so it will be back to working properly. We strive to provide the best security and service possible. Please let us know if we can do anything else to help. Gate remained open, did not close. Was not secure! The gate remained open, did not close. Was not secure! It was VERY difficult to locate our site. The site numbers were difficult to read. 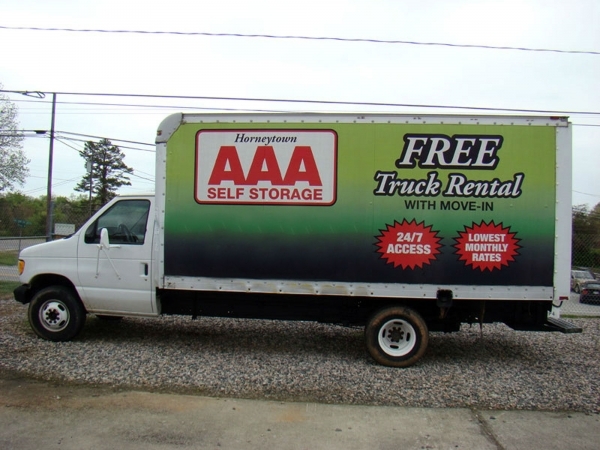 AAA Self Storage would like to work with you to find a unit on our property that would suit your needs better. 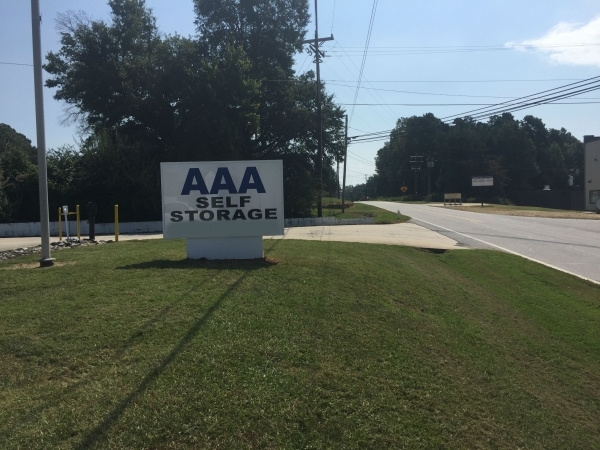 We apologize for this unit not being what you expected, and AAA Self Storage's focus is to make sure the customer is satisfied. 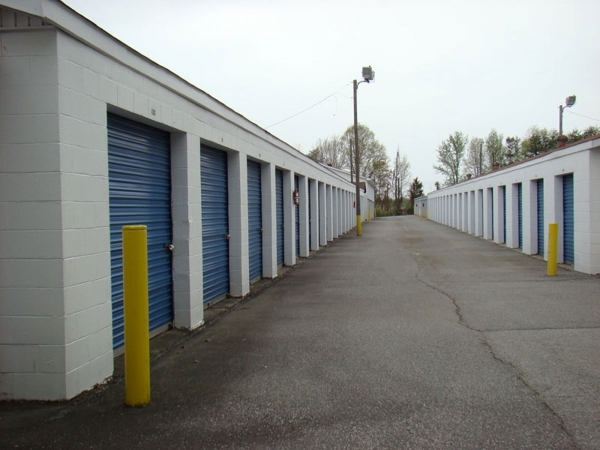 We look forward to working with you to make sure your storage needs are met. Thank you again for your response. I was put in a 5' x 10' unit. 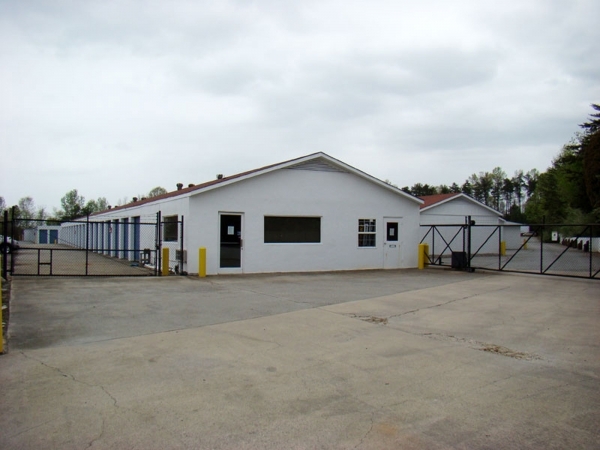 The unit is in the very back of the lot in a super old looking building. I was not told that would be where my unit was located. Had I known prior to paying, I would have looked for another unit. I assumed it would be in a regular facility. The receptionist apologized and stated "that was the only unit available" when I questioned. I would not recommend this company due to obvious ethics issues. I should have known what I was getting prior to paying. Lesson learned. Thank you for your business and please let us know if there is anything we can do going forward. I have used this facility int he past and it is great. Reasonable pricing and easy access. Very friendly and helpful. Easy access to my belongings 24 hrs a day. What a flawless experice. Best in class and highly recommended. Could not say enough about the young lady that helped us..fantastic service and best storage deal within a 70 mile radius ! They were helpful finding what I need. Amazingly kind and very helpful with our move! I felt uncomfortable with the climate controlled being so far away from the rest of the facility. I felt unsafe coming alone.